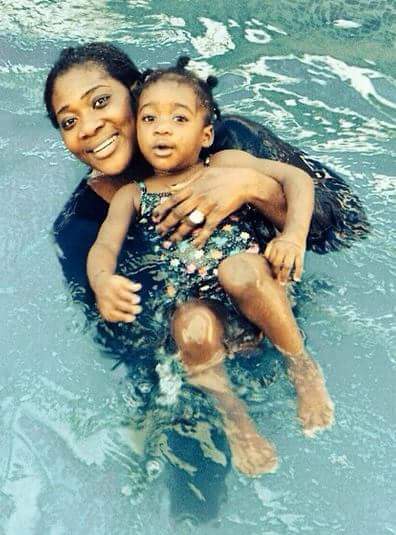 After a stressful week, its ideal to go have some fun with family… So is it for Nollywood gifted actress Mercy Johnson as she goes swimming with her baby girl. 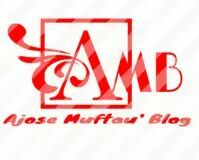 Abeg, who the girl resemble? Mama or papa? Previous Post Serena Williams wins again!